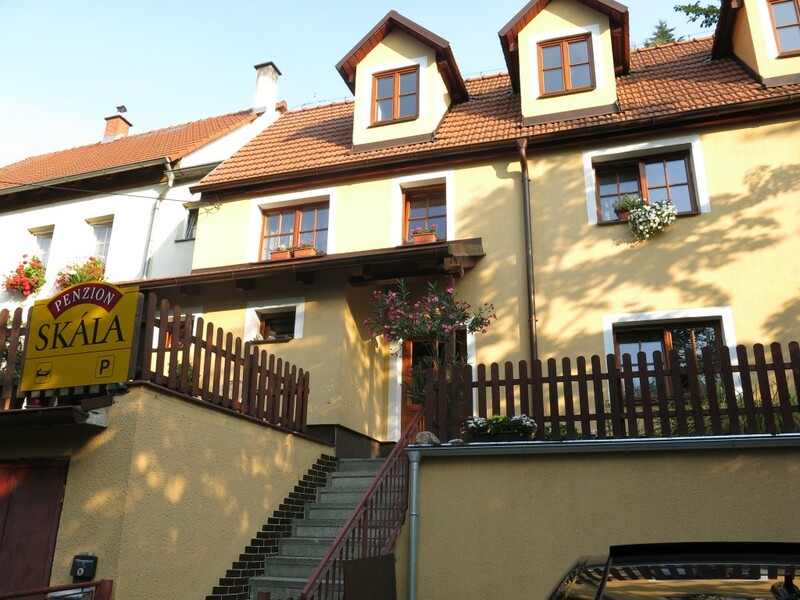 South Bohemia and Český Krumlov – a lovely destination for your holiday. 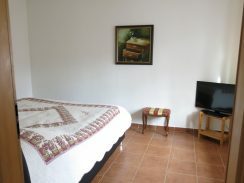 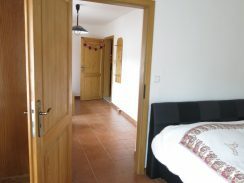 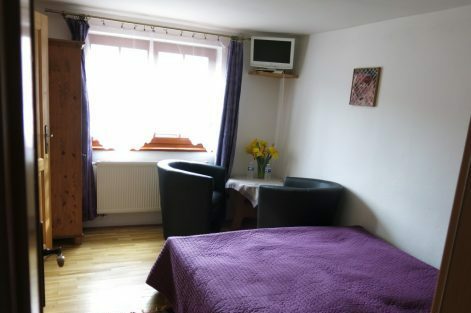 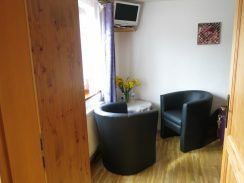 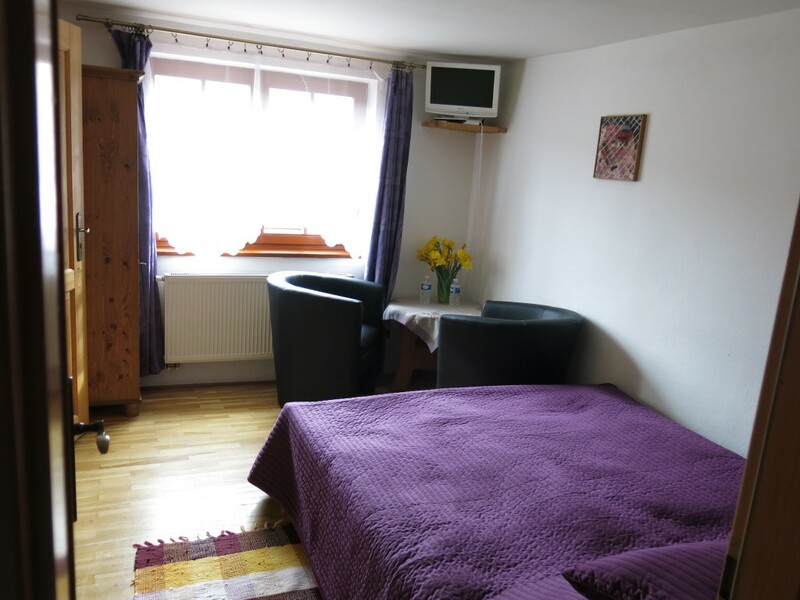 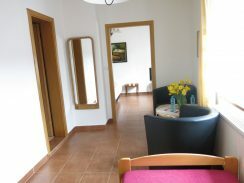 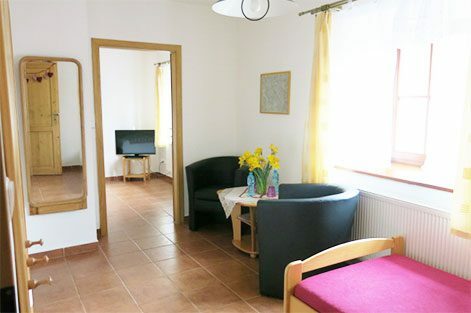 A family based bed and breakfast offers accommodation in a stylish apartment and a double room. 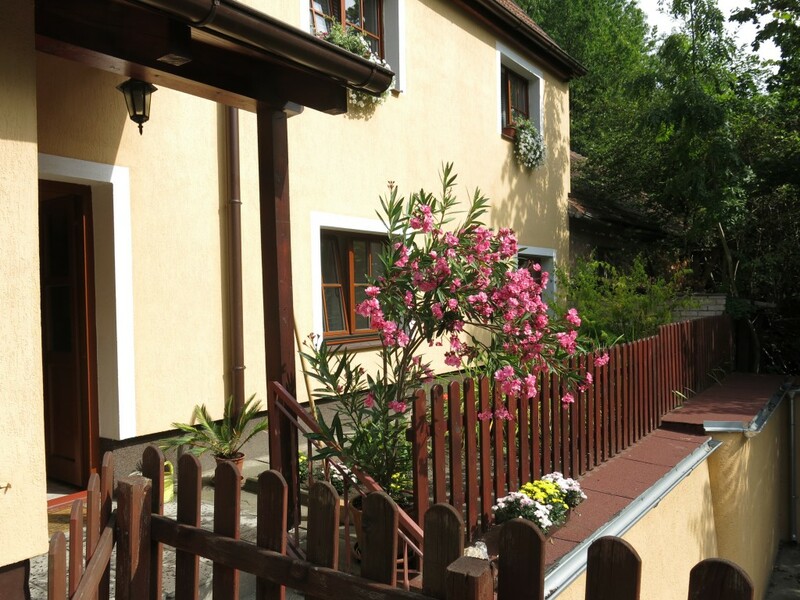 A private parking is available outside the house.